South Jordan Towing is a reputed towing service that is built by experts for expert results! We offer a wide number of services to help people of South Jordan, Utah, lead a hassle free and convenient ‘on-the-go’ life. We are a team of experts, with skills and knowledge and the right kinds of tools required to make every service result in 100% customer satisfaction. 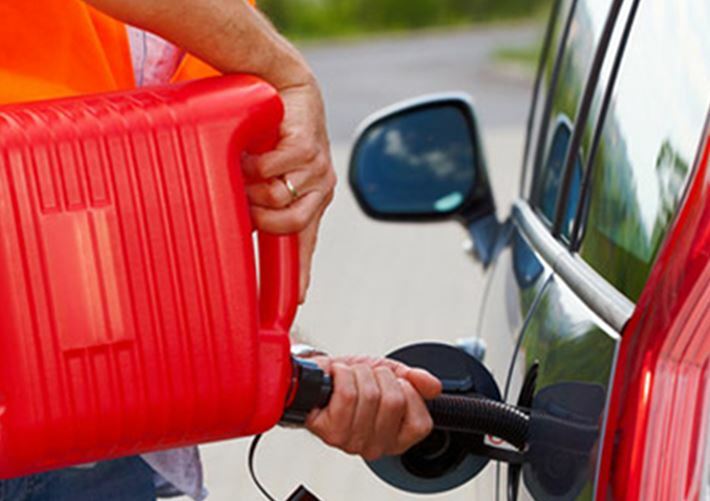 Our Fuel Delivery Service is aimed at helping anyone and everyone who is stuck on the road, in the middle of the city, at home or office, or anywhere in South Jordan, Utah, without fuel in their vehicles. Sometimes, however well we plan or due to other reasons running out of fuel can cause a complete stop to our plan ahead. Well, with South Jordan Towing, fuel is just a call away! Why South Jordan Towing For Fuel Delivery? Our experts will reach you, deliver the fuel and help you get back on the road. We understand fuel requirements vary, and thus we offer solutions as per your exact needs. Whether you are in a car, motorcycle or even a bigger vehicle, you can rely on us for quick and efficient fuel deliver services. Every day we get many calls of people stuck without fuel, unable to carry on with their planned schedules, we thus take every situation as an emergency situation and get into action immediately. Our services extend to all corners of South Jordan, Utah, and we have the right manpower and equipment to ensure that we reach you as soon as possible and deliver the fuel on time. Just call us, tell us where you are and the maker of your vehicle and leave the rest to us. Stuck in the middle of nowhere with the fuel tank running dry on you? Call for South Jordan Towing’s efficient Fuel Delivery Service.